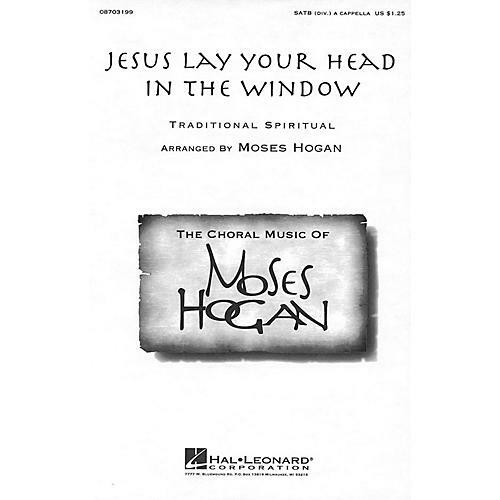 Moses Hogan's contemporary settings of spirituals, original compositions, and other works have been enthusiastically accepted by audiences around the globe and have become staples in the repertoires of high school, college, church, community and professional choirs everywhere. Available: SATB divisi a cappella. Performance Time: Approx. 4:25.